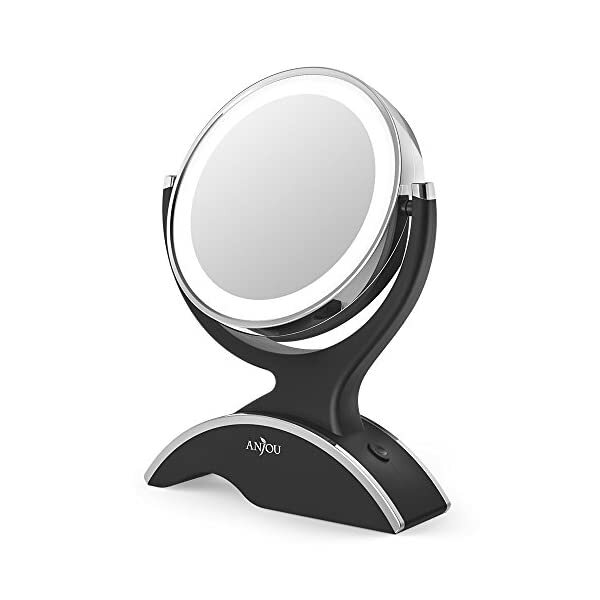 7X Magnification: The powerful 7X magnification daisi magnifying mirror allows you to focus in on a specific section of your face. 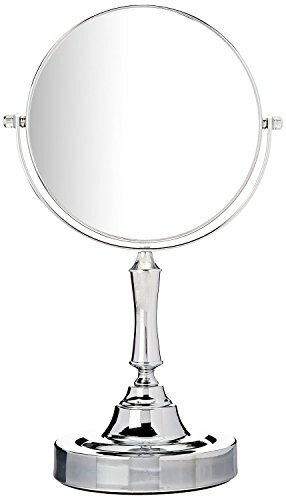 Ideal for make-up applications and precise tweezing. 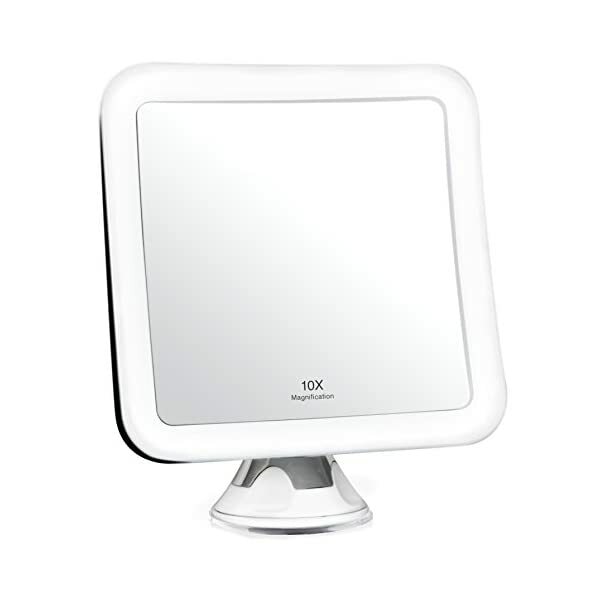 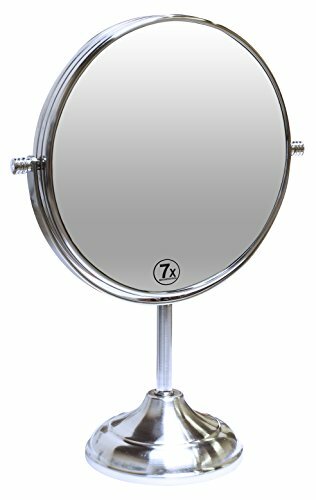 Bright LED Lights: The vanity makeup mirror has 16 high quality, energy efficient LED lights providing bright, yet gentle guidance. 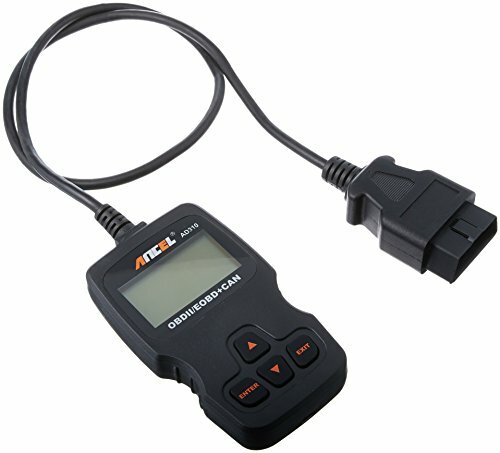 Completely cordless and runs on 3 AA Batteries (not included). 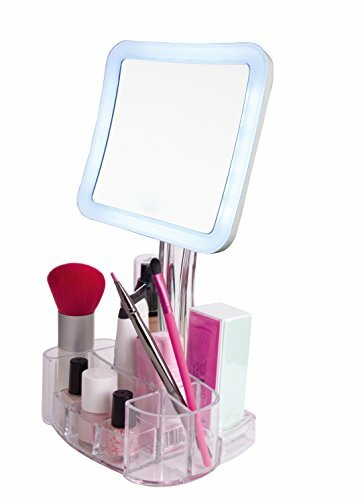 Extremely Durable: The durable acrylic base makes for easy access and storage for all your cosmetic and make-up essentials. 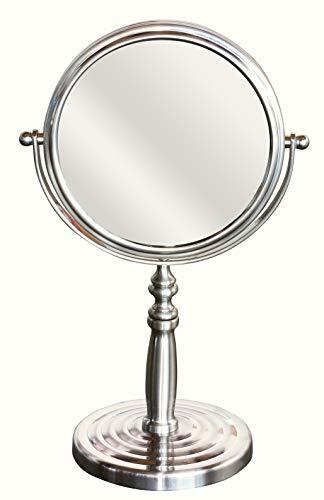 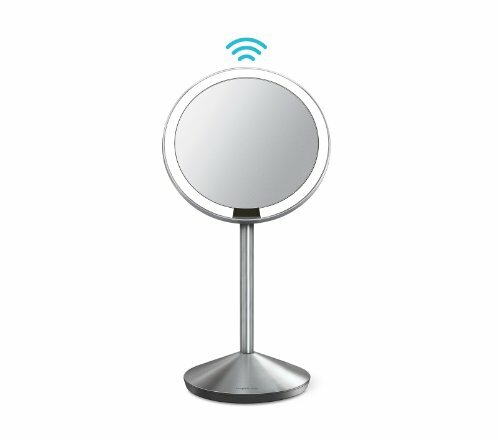 You can use this mirror in any room or take it while you travel. 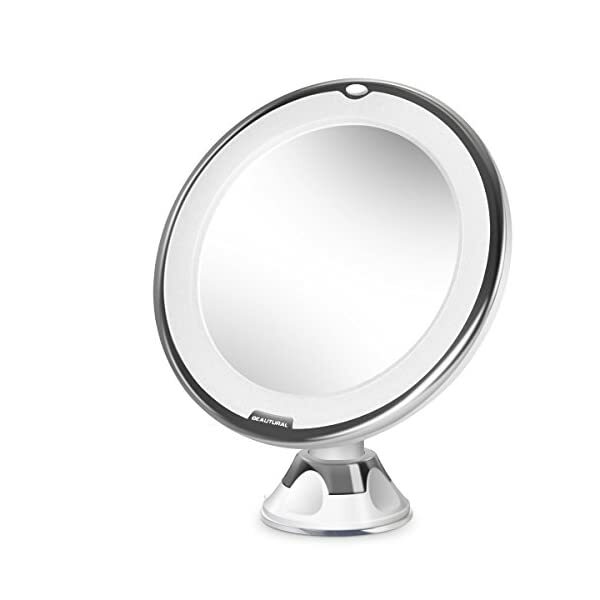 ✔ HD CRYSTAL CLEAR IMAGE: This lighted mirror is made of float glass chemical silver-plating process. 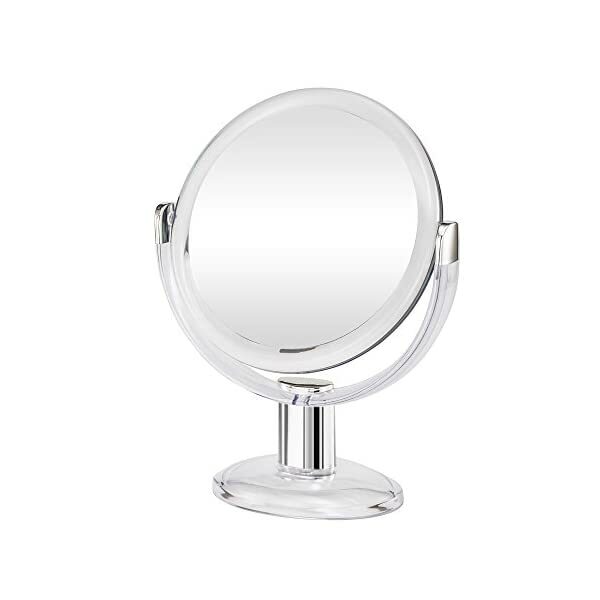 The image is clearer and more natural without deformation or distortion, which shows your beauty truly. 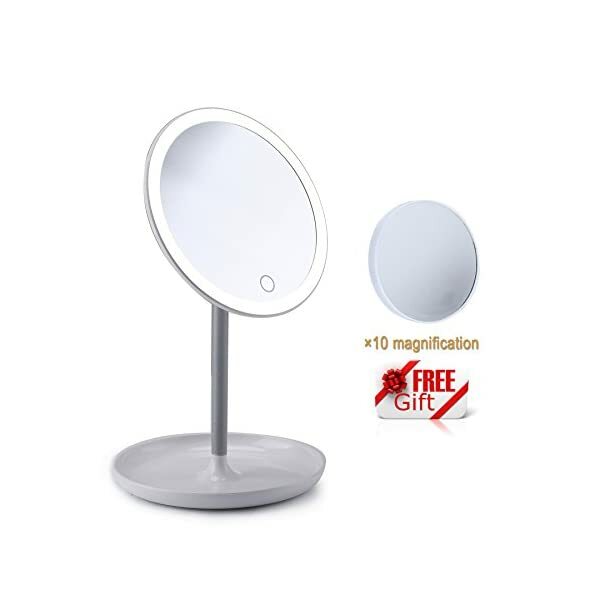 ✔INTELLIGENT DIMMABLE TOUCH SENSOR: The 36 built-in LED lights controlled by touch sensor switch on the mirror, turning LED lights on/off & adjusting the brightness whenever you want makeup. 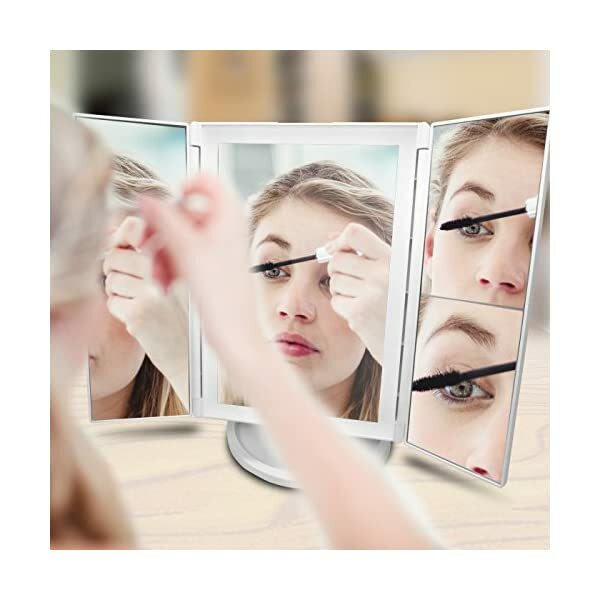 ✔ NATURAL ANTI-GLARE DAYLIGHT LED: LivingPros makeup mirror is designed specially with built-in LED tape lights closely simulates Natural sunlight - softer and brighter which give you the most natural look in any lighting condition.